Mitochondrial replacement therapy involves replacing a mother’s faulty mitochondria DNA with healthy mitochondria from a donor. 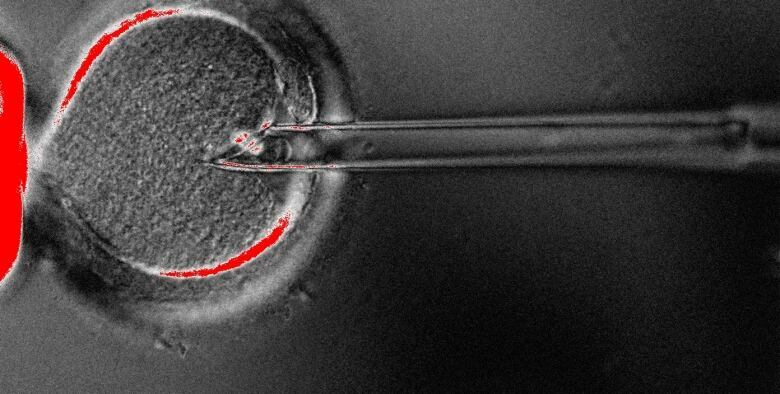 Scientists in Newcastle, U.K., are moving ahead with the controversial 'three-parent baby" procedure to allow mothers with mitochondrial DNA diseases the option to have a healthy, genetically-related child. The procedure is called "mitochondrial replacement therapy." 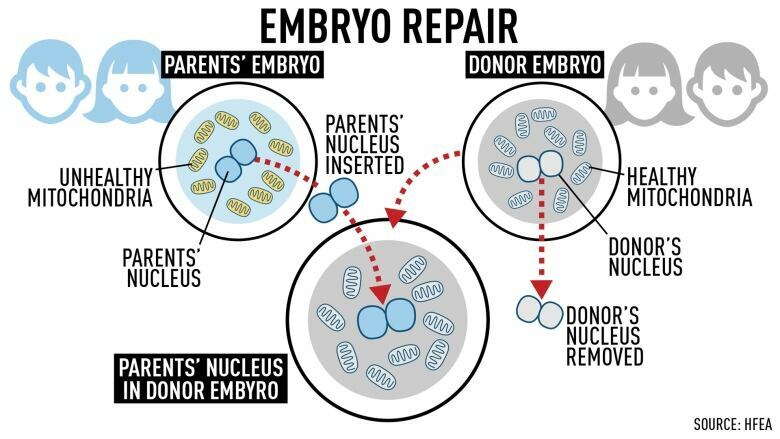 It involves replacing a mother's faulty mitochondria with healthy mitochondria from a donor, either before or after fertilization, resulting in a healthy child. Mitochondrial DNA diseases can affect different parts of the body because mitochondria can be found in almost every cell. They create energy that powers our cells. And just like our cells contain nuclear DNA —- the blueprint that make us who we are; our mitochondria also contain DNA that affects how the cells process energy, but it's only passed down through the mother. The two first women to receive this treatment in the U.K. have now been chosen. But here in Canada, the technique is illegal under the Assisted Human Reproduction Act. Naomi Laliberte from Hudson, Que., is just one of the thousands of Canadians known to have a mitochondrial DNA disease who would like to see a change to the Canadians laws to allow for mitochondrial replacement therapy. Laliberte had been plagued by mystery illnesses her entire life. "I've always been that kid with problems, random issues here and there. That made no sense. So I was just labelled as a fragile child. I was never hospitalized or had any major problems growing up. I just, you know, we thought that's who I was." It wasn't until she was 31 years old that she discovered she had a mitochondrial DNA disease known as mitochondrial complex III deficiency. "What it means is the multi-system disorder can affect different people different ways. In my case I have neurological issues. I have muscular issues and I have digestive issues." 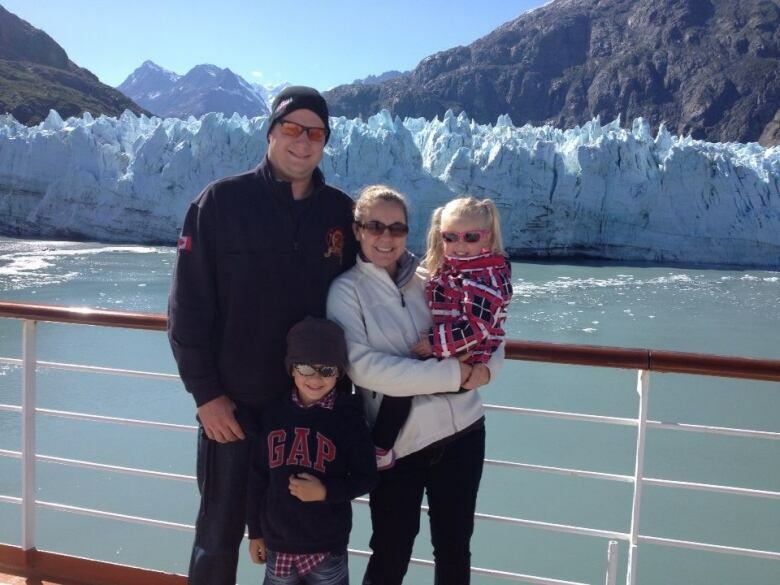 Since mitochondrial diseases are passed down from mother to child, her two children have inherited her disease. 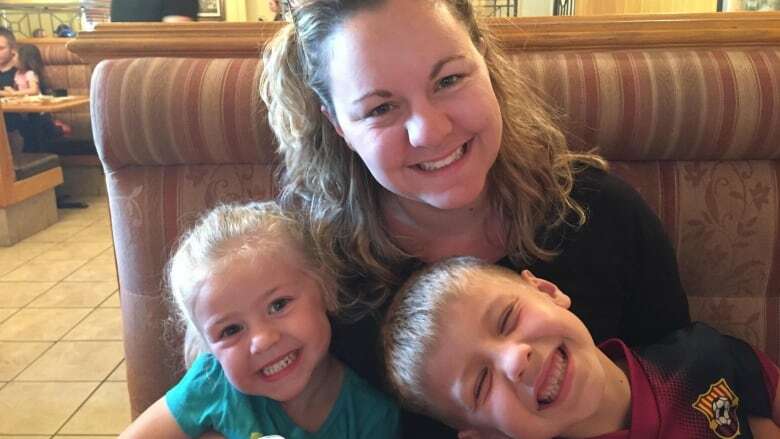 Laliberte and her husband have decided to start putting money aside on a monthly basis to pay for their daughter to one day conceive a healthy child using mitochondrial replacement therapy, should it ever become legal here in Canada. "I guess some people have trust funds for the kids, we kind of have a medical backup fund," says Laliberte. "If there are costs involved in this that she will have the ability through mitochondrial replacement therapy where she will be able to conceive healthy children with her own nuclear DNA, but with somebody else's mitochondria and have healthy children of her own." Many scientists here in Canada think it's time to revisit our laws, and explore making this process legal. Dr. Stacey Hume from the University of Alberta and Alberta Health Services in Edmonton is one of those scientists. She is an associate professor of molecular genetics. And she recently co-authored a report called, "Mitochondrial Replacement Therapy: The Road to the Clinic in Canada." "There are numerous mitochondrial deficiencies that can arise. You can develop blindness. You can develop diabetes. You can develop hearing loss. Because there's so many organs that are involved when you present with a mitochondrial disorder that they can hit one person differently than another person," says Dr. Hume. She says the results can be truly devastating. 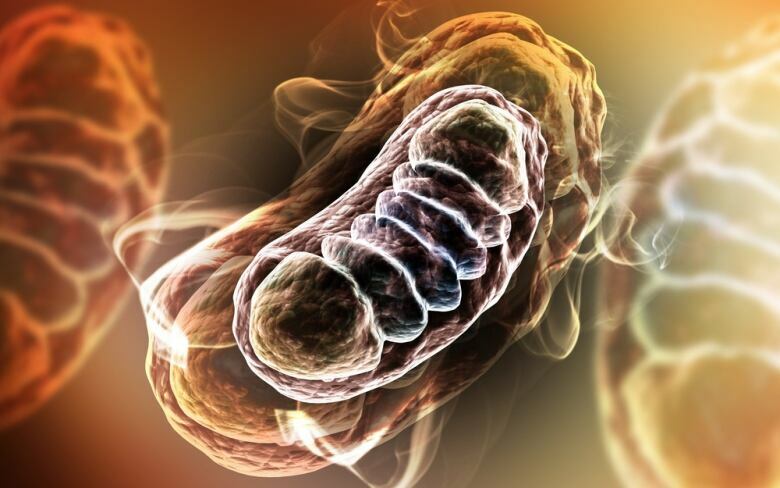 "It can be anything from death shortly after birth and, in fact, some cases of sudden infant death syndrome are thought to be due to mitochondrial mutations — and all the way up to acquiring a disease much later in life. Some individuals may not even show effects until they are in their 70s." Mitochondrial replacement therapy is essentially taking the damaged mitochondria from one patient and replacing it with healthy mitochondria from another patient. "And so there's a number of different techniques that they have pioneered to try to do this," describes Dr. Hume. "One of the predominant techniques is called pronuclear transfer. And really the differences in the techniques are all about the timing of the fertilisation. So pronuclear transfer involves fertilising two different oocytes at the same time, so treat different eggs. And then what we do is we remove the genetic material from the individual that's affected with mitochondrial disease and we put it into the egg of the healthy individual that has the healthy mitochondria." As far as scientists like Dr. Hume know, this procedure has only been performed once in a human: for a Jordanian couple where the mother had a severe mitochondrial DNA disease called Leigh's disease, which often results in premature death. The procedure was performed in Mexico. "The child was born and is apparently healthy. Unfortunately the parents don't wish the child to undergo sustained medical follow up other than his routine doctor's appointment. And so we won't actually know long term how this child is going to fare," says Dr. Hume. There have also been animal studies done in both mice and Chinese rhesus monkeys. Dr. Hume says that so far, "the animals grow up to be completely healthy." 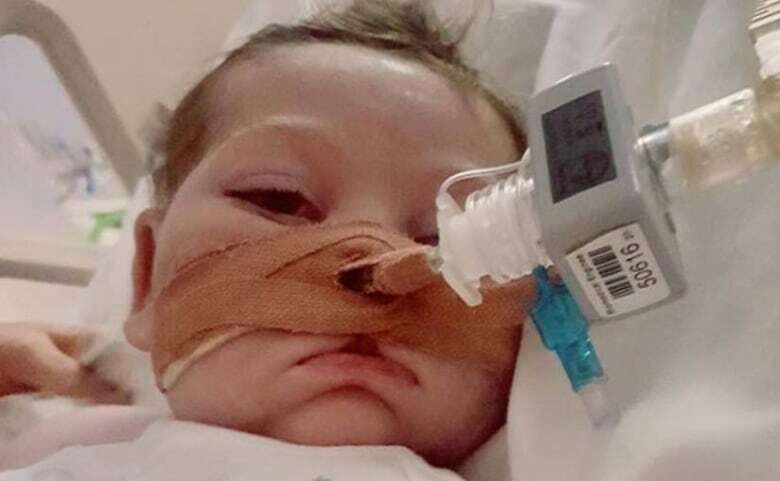 The thing that concerns Dr. Hume the most, if the laws here in Canada are not changed, is that more parents like Jordanian couple will consider medical tourism to access to the procedure elsewhere. "You look at the case of the couple that went to Mexico and had it done and there has been no scientific articles that have come out of that. And so you do wonder what the quality is that these people are suggesting themselves to," says Dr. Hume. "If we take it back and legalize it and do it in Canada. We then have control over the quality and the procedure that's done and we can ensure that these women are actually being treated in very safe clinics." This new procedure to remove the faulty mitochondrial DNA and replace it with that of a donor is not without risks. "As with any sensitive technique that you perform on such an early cell you have to be very careful not to perturb natural cell division that is happening at that time. So it is possible that we may see children born that have some other defects that we are not aware of," says Dr. Hume. "The other risk is that you have some carry over of the damaged mitochondria and those damaged mitochondria actually take over in a cell. And so we actually don't prevent the disease but instead maybe we just delay the onset." If mitochondrial replacement therapy were to become legal here, one of the questions still at issue is who should gain access to this technique? Here in Canada, Dr. Mark Tarnopolsky from McMaster University in Ontario - a mitochondrial scientist and clinician, says he thinks if we're going to think about legalizing it, we should start by only offering it to women with the worst cases of mitochondrial diseases. "If it was a relatively mild disorder then, ethically one might question whether that would be viable. But certainly, the severe disease like MELAS syndrome, which causes strokes, seizures, renal dysfunction — some really devastating disorders in children and young adults, I think this is something that needs to be explored." But in the U.K,, the conversation is already moving beyond using this technique as a therapy for mitochondrial disease. Bioethicists have proposed this technique should also be made available for lesbian couples who have no risk of mitochondrial disease. For these couples, this wouldn't be about therapy. It'd be all about passing on their genes. It could provide a way for both mothers to pass down their genetic material to their children — albeit unevenly. Nuclear DNA would come from one mother - and the much smaller amount of mitochondrial DNA from the other. DNA from a donor father would also be needed. Giulia Cavaliere, a PhD candidate in the department of global health and social medicine at King's College London in the U.K., recently published a paper with a colleague on the topic in the Journal of Medical Ethics arguing that this technique is, in fact, ethically justifiable for lesbians. She says they based their argument on the fact — that whether you call this a therapy or not, this technique doesn't actually cure anyone, it only helps to create healthy people. "What we were saying is that this option is given to people who are heterosexual couples and that have a certain desire to have genetically related children. And these techniques are already there. They've already been developed. So in my view, if they have already been developed for certain couples, I think they should also be accessed, if they are safe enough, by other couples." And that is a view Dr. Francoise Baylis, a bioethicist from Dalhousie University in Halifax, strongly opposes. And not just for lesbians, but for anyone — including those with mitochondrial diseases who want to use this technique so they can have a healthy, genetically-related child. "If we continue to emphasize that genetic ties are important, what are we saying to all of the people who currently use assisted reproductive technologies with donor eggs and donor sperm? What are we saying to all the people who currently choose not to use reproductive technologies, but to adopt? What are we saying to those people if we keep saying it is so important that we have genetic ties that we should expend all kinds of taxpayers resources dollars et cetera et cetera," asks Dr. Baylis. "When the argument is we have to develop this science because we have people out there in the world that want genetically related children and that desire is so important that we're going to bring societal and other resources to respond to it — I'm not persuaded." So far, there doesn't seem to be any immediate actions coming from the Canadian government to change this law, despite pressure from Canadian scientists and mitochondrial disease advocacy groups. Health Canada is the federal authority responsible for administering and enforcing the Assisted Human Reproduction (AHR) Act. The AHR Act prohibits a person from knowingly altering the genome of a cell of a human being or in vitro embryo such that the alteration is capable of being transmitted to descendants. Genome is defined in the AHR Act as the totality of the deoxyribonucleic acid (DNA) sequence of a particular cell. Since mitochondrial replacement therapy involves the introduction of mitochondrial DNA from a third party and since the introduced DNA is capable of being inherited by the resulting embryo, a person performing this procedure in Canada would be violating a provision of the AHR Act. In 2016, Health Canada announced its intention to strengthen the AHR Act by bringing into force the dormant provisions of the Act with supporting regulations. These regulations relate to the safety of donor sperm and ova, the reimbursement of expenditures incurred by donors and surrogates, and administration and enforcement. This work is underway. While the Department is not contemplating amendments to the AHR Act as part of the current regulatory project, Health Canada recognizes that it is important for the AHR Act to continue to reflect advances in science, as well as the views of Canadians. After the current regulatory project is complete, the Department will consider the need to amend the Assisted Human Reproduction (AHR) Act to reflect advances in science that have taken place since the Act was first enacted in 2004. This will include revisiting the prohibition in the Act that currently makes it illegal in Canada for a person to conduct mitochondrial replacement therapy (MRT). Health Canada recognizes the promise that the application of this technology, and other technologies that create heritable changes to the genome, may hold. However, further consideration is required, including whether changes to the prohibitions would continue to reflect the values of Canadians, before such changes could be contemplated.